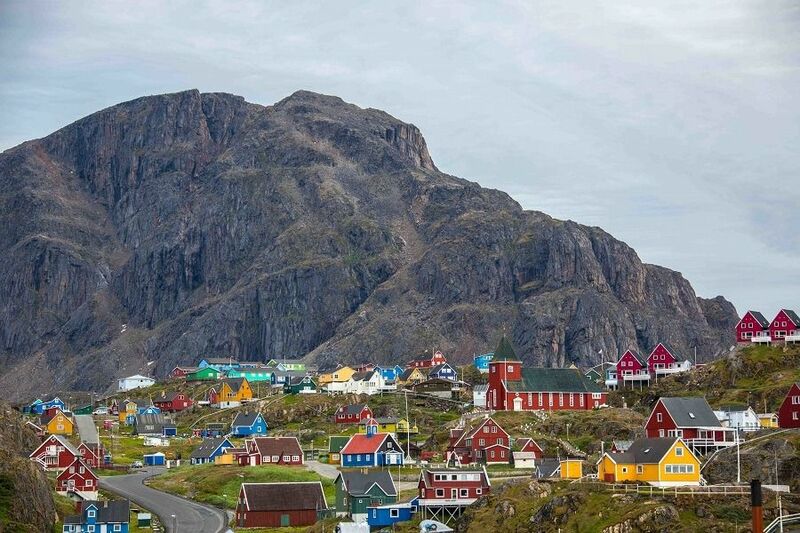 Greenland Tours are the lesser-known travel experiences that should be on everybody’s must-do list. 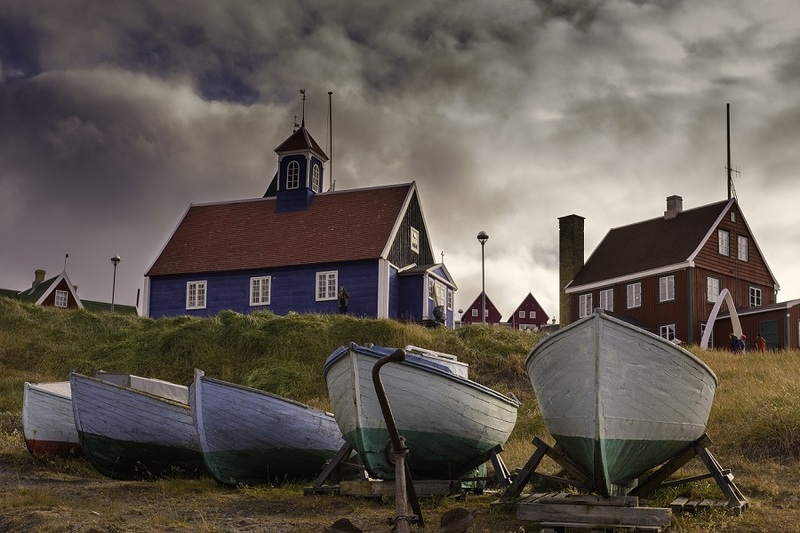 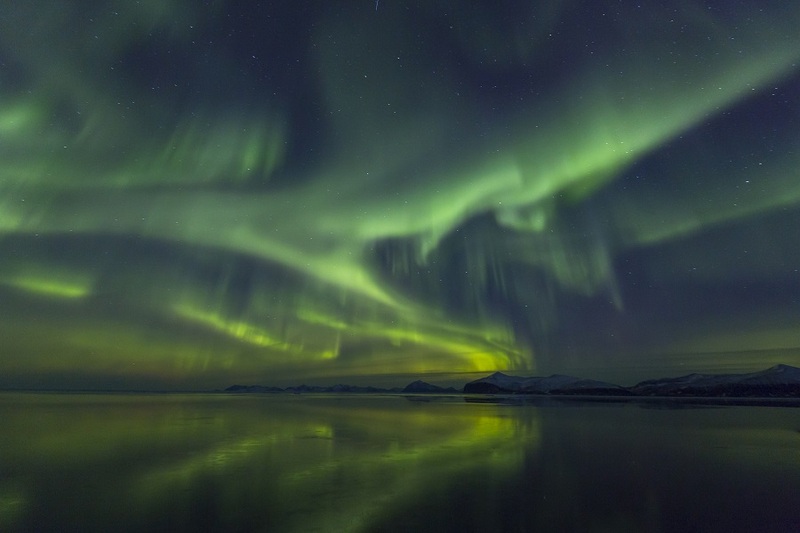 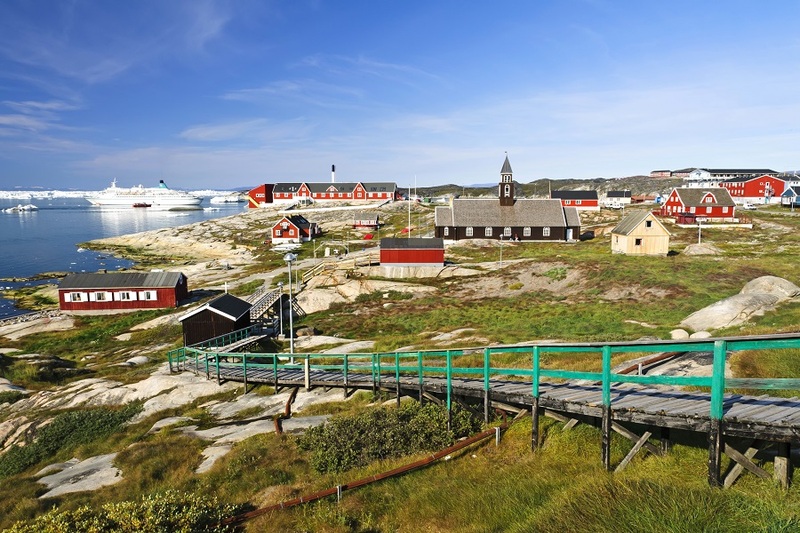 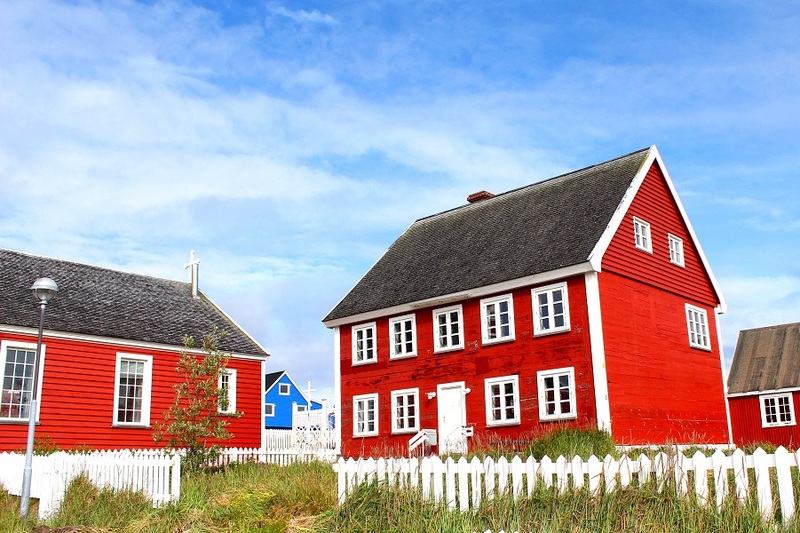 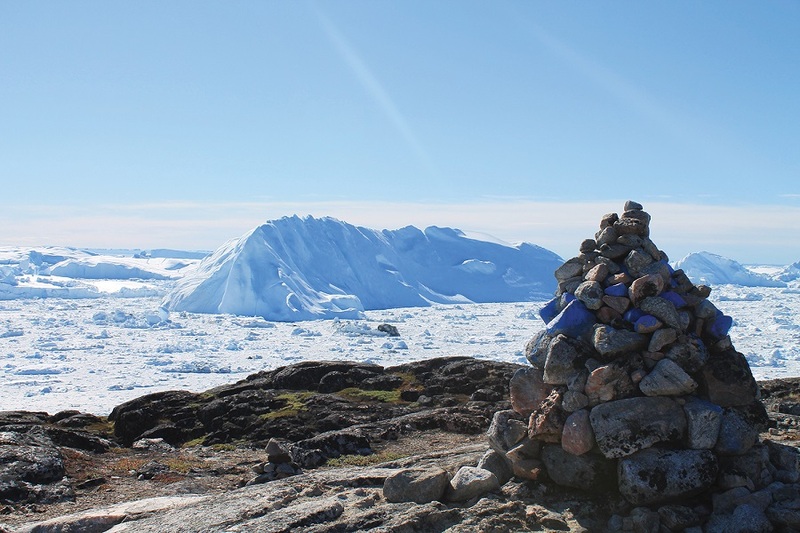 Greenland Tours showcase a world of experiences in just one country. 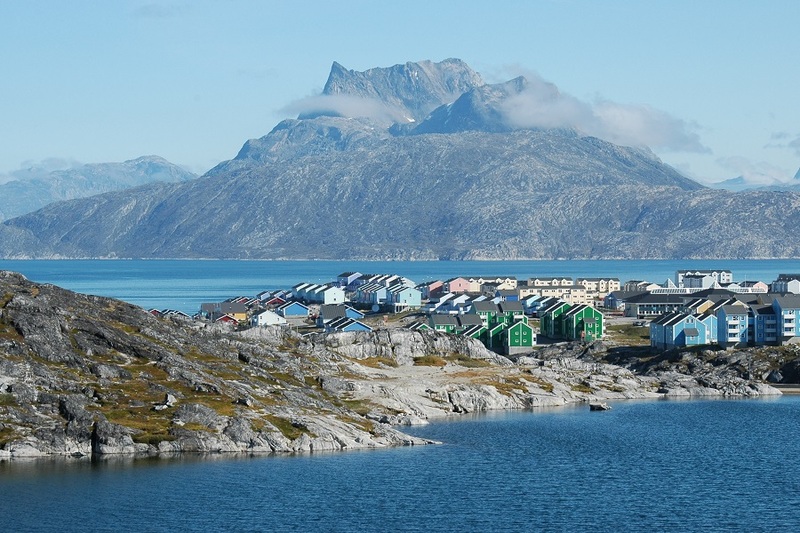 You will see and experience dogsledding settlements and cultural shows that will connect you to the people who really live a unique way of life, while you can also go whale watching, hiking and trekking through the tundras, and explore the world’s fastest moving glaciers. 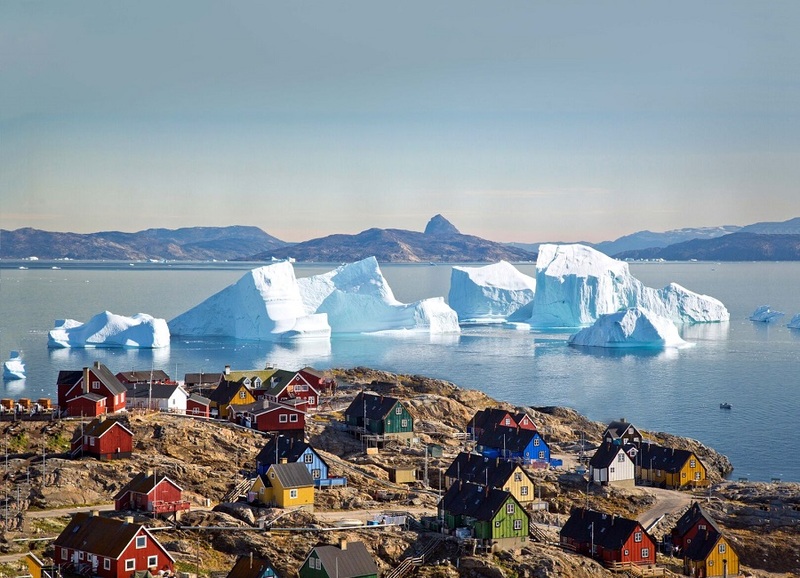 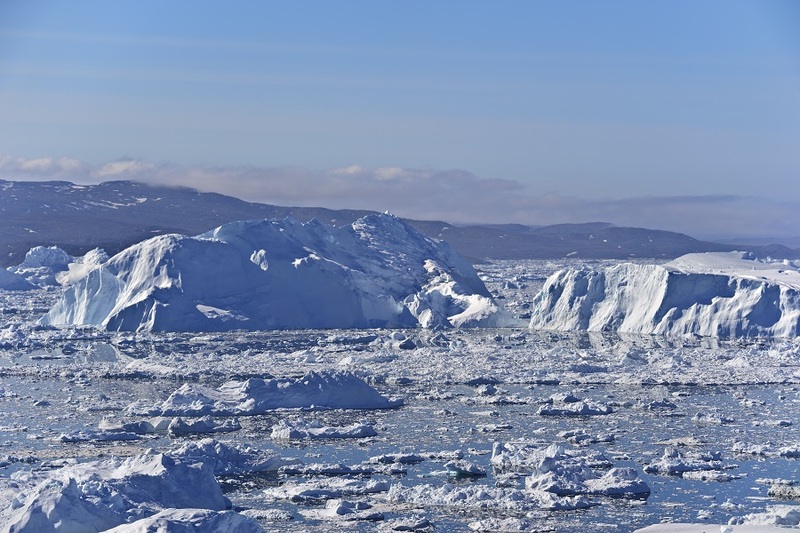 Greenland Travel includes the great frozen North, the Arctic region that is made up of parts of various countries including Greenland, Norway, Iceland, Sweden, Finland, Russia, Canada, and USA (Alaska). 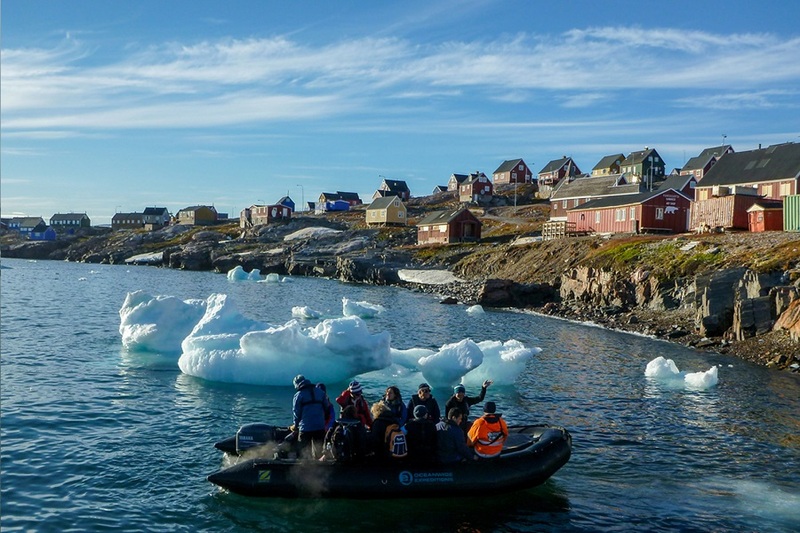 A cruise to the Arctic is a memorable experience, and our tour packages aboard hand-selected vessels will ensure that you receive the most enjoyable experience possible. 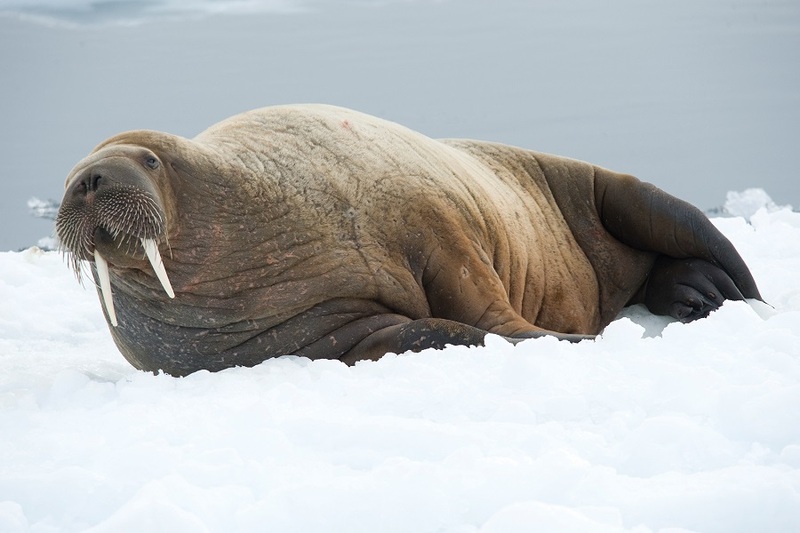 Many people venture to the Arctic in the hope of seeing the majestic polar bear, but other wildlife you can encounter include Arctic hare, lemming, reindeer, ox, and giant moose. 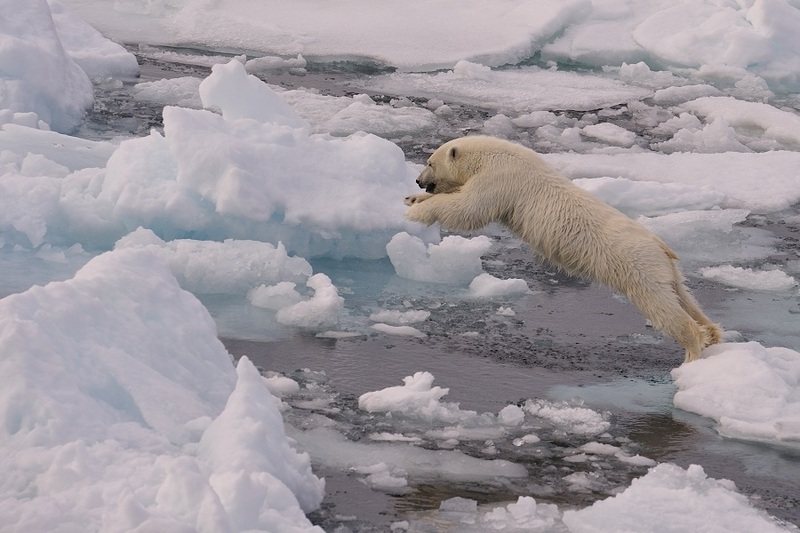 Scan the snow for signs of the Arctic fox and snowy owl, or for the ocean witness narwhal, walrus, seal, whales and orca. 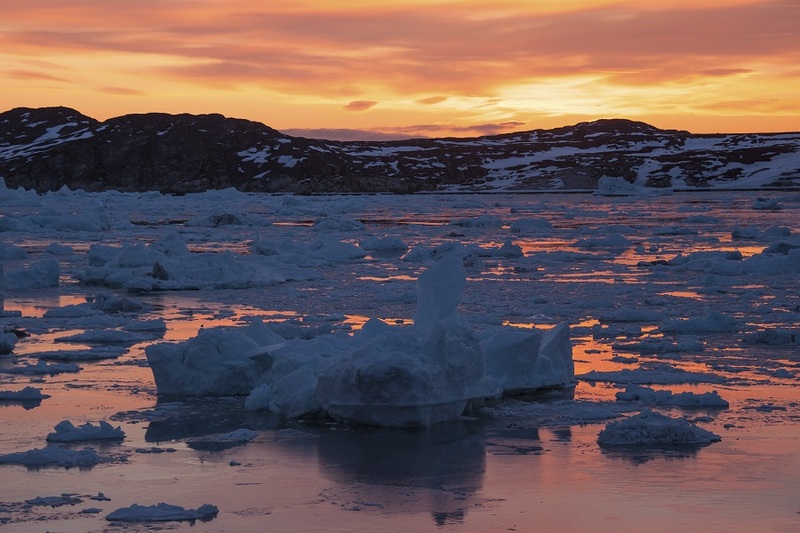 When you visit the Arctic you are stepping back in time into one of the most inhospitable environments on earth. 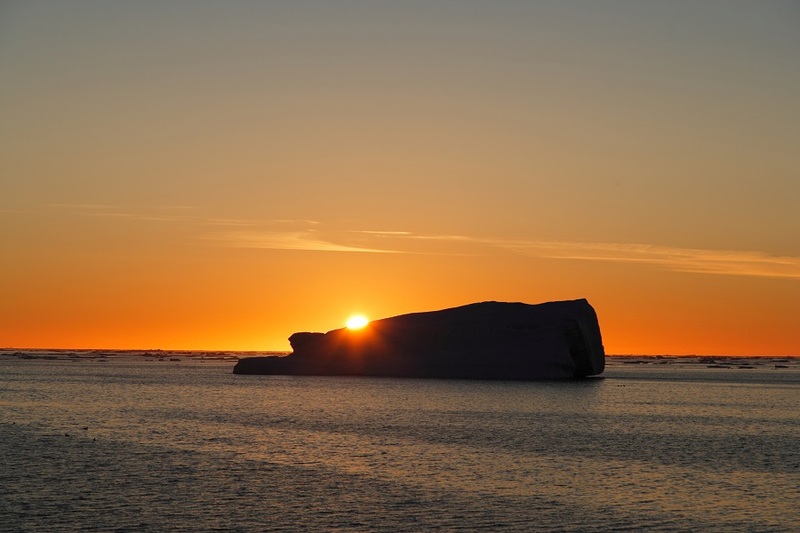 Eclipse Travel offers a wide range of cruise options to help give you the best vantage point to enjoy the breathtaking scenery for glaciers, icebergs, and the strange experience of a midnight sun. 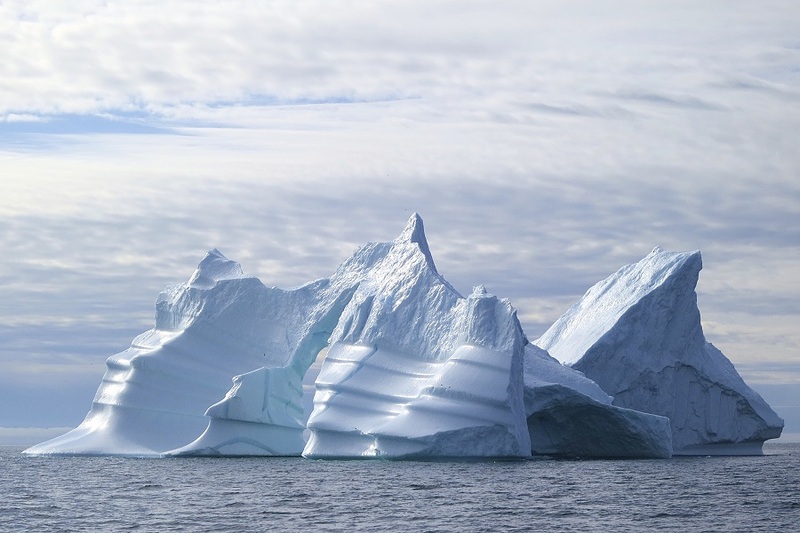 Crushing through pack ice, the journey can take as long as a week, serving only to heighten your anticipation for this once in a lifetime trip to the North Pole. 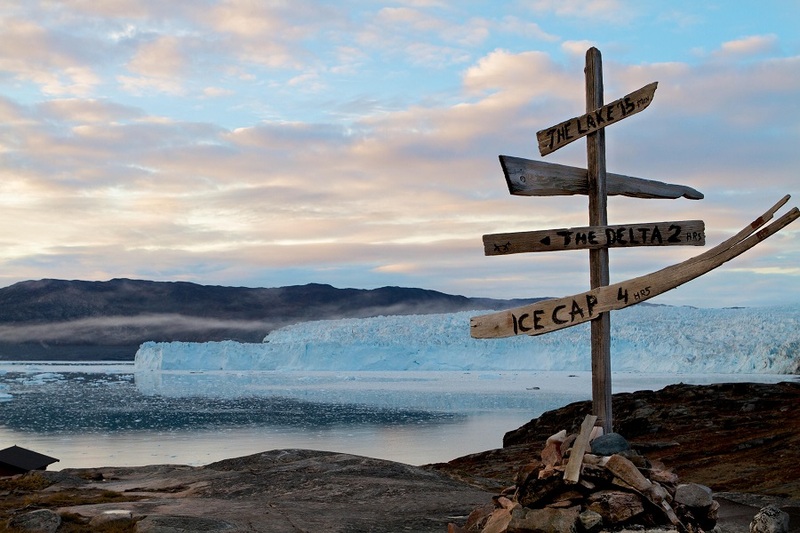 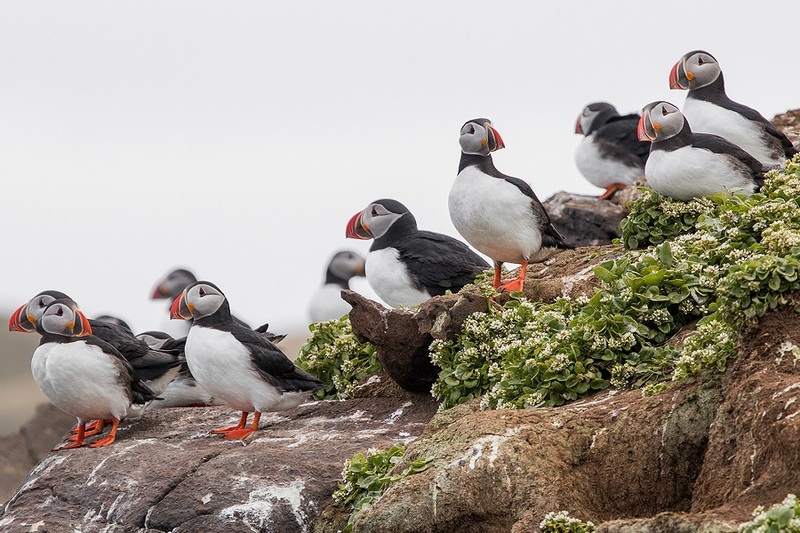 Whichever Arctic cruise you choose you’ll be sure to have an unforgettable journey.